The Gas Dynamic Shield of a Dnepr rocket launched in 2013 re-entered the atmosphere on October 9, 2015. 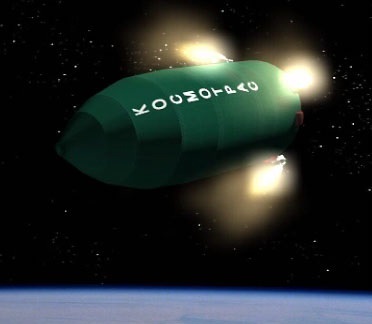 The Gas Dynamic Shield is an element of the payload stack, protecting the satellite after separation of the payload fairing, especially during the operation of the third stage that fires its engines backward, pulling the stack into orbit. Shortly before spacecraft separation, the Gas Dynamic Sheld is jettisoned, placing it in a similar orbit as the spacecraft. 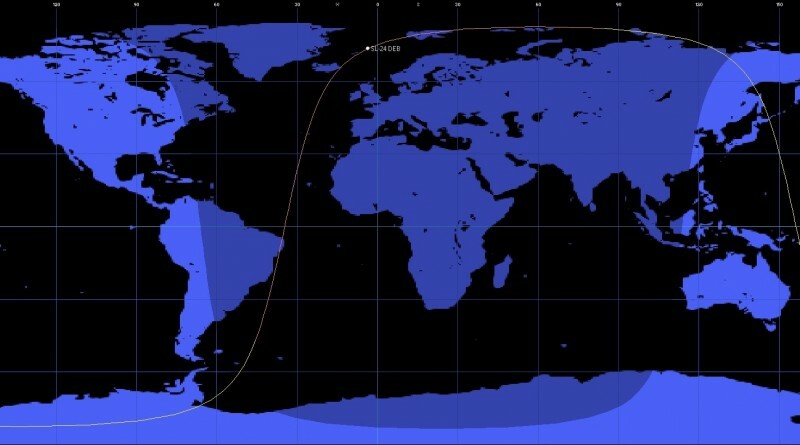 Re-Entry Prediction: October 9, 2015 – 22:19 UTC +/-18 Min.